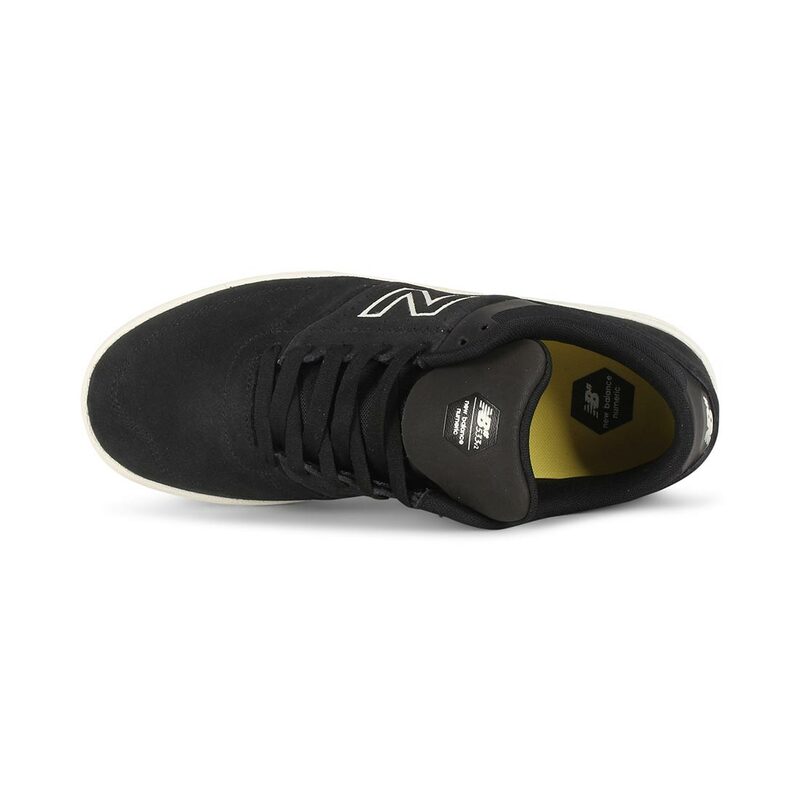 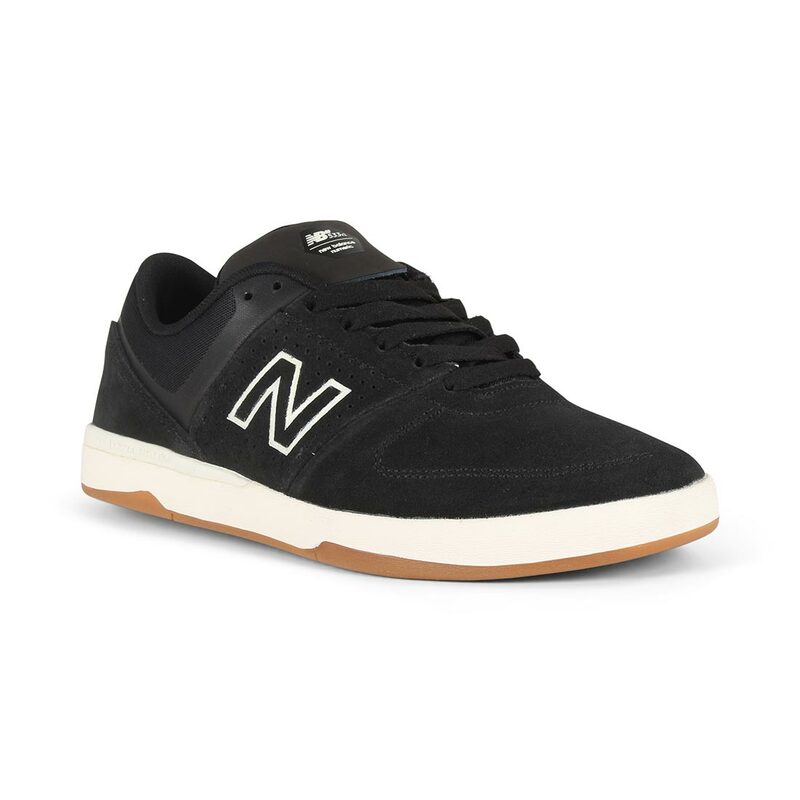 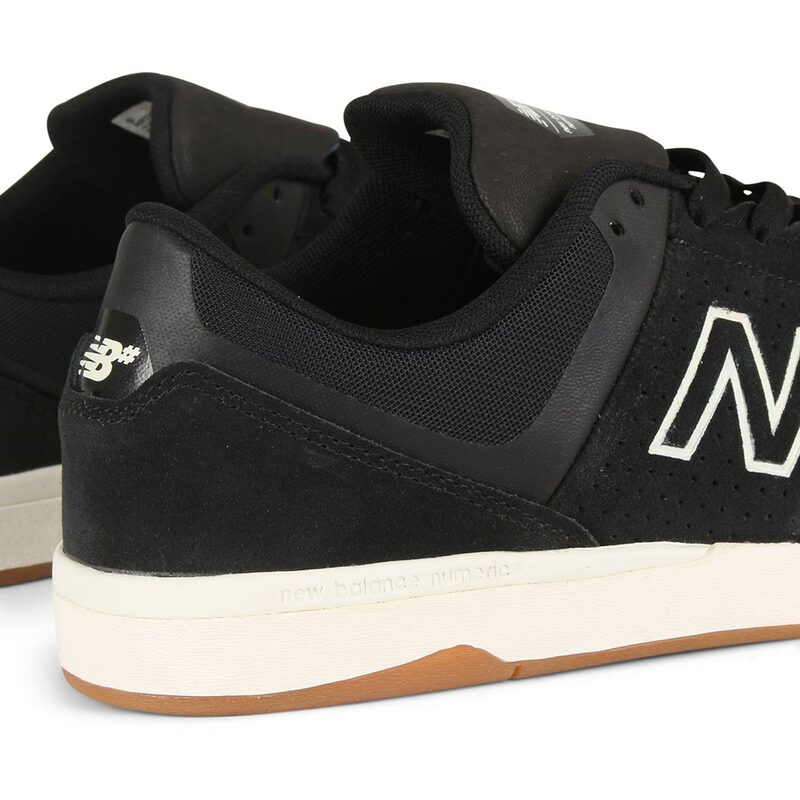 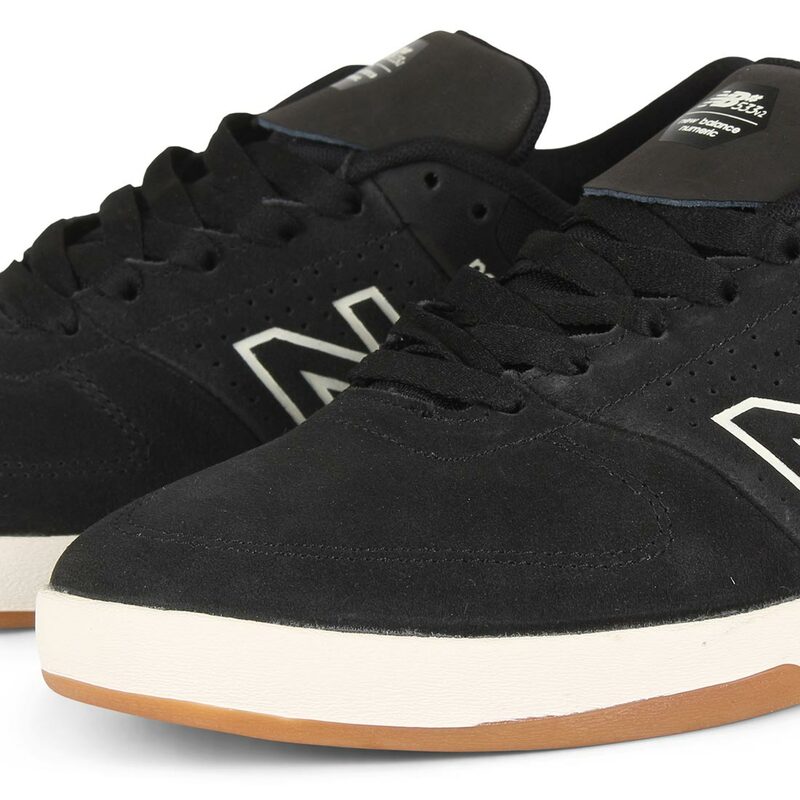 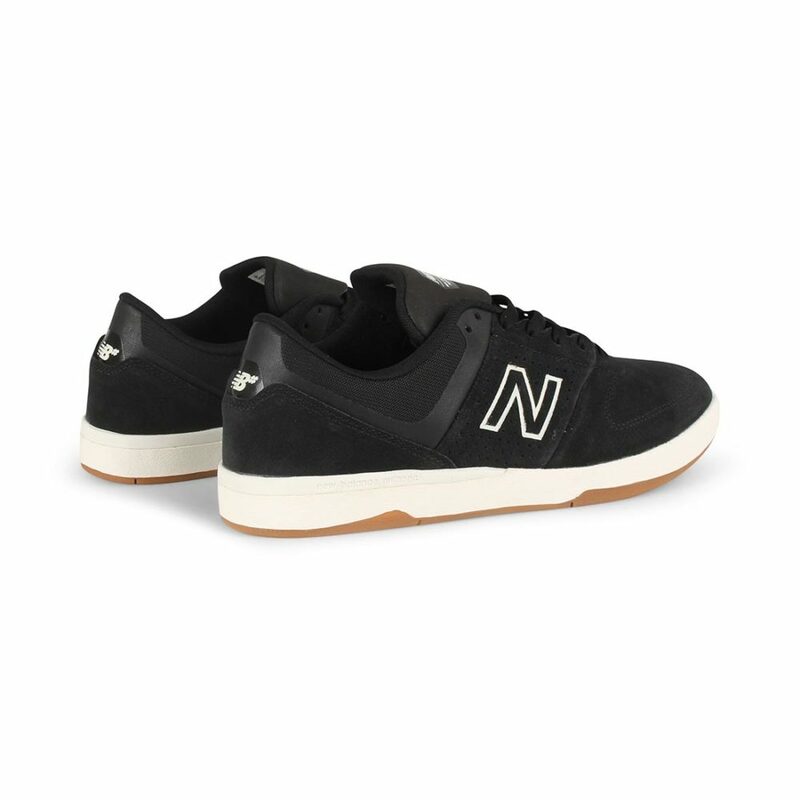 NOTE: these New Balance shoes come up small, so we advise buying a size larger than you normally would. Please feel free to contact us if you have any questions. 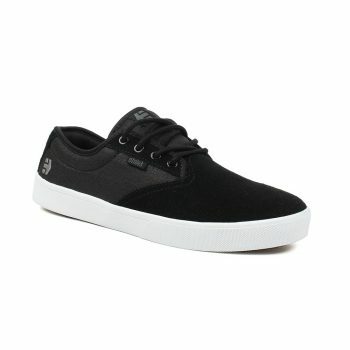 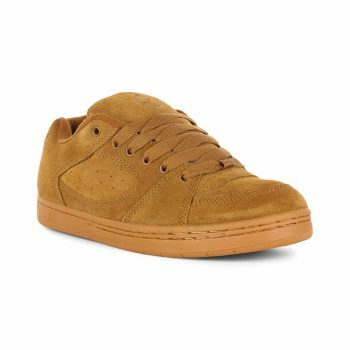 The Etnies Jameson SL takes it's design cues from the ever popular Jameson 2 Eco, using a slimmer last and utilises a Foam Lite 1 insole with a midsole egg-crate construction for "vulc-like" board feel and flexibility. 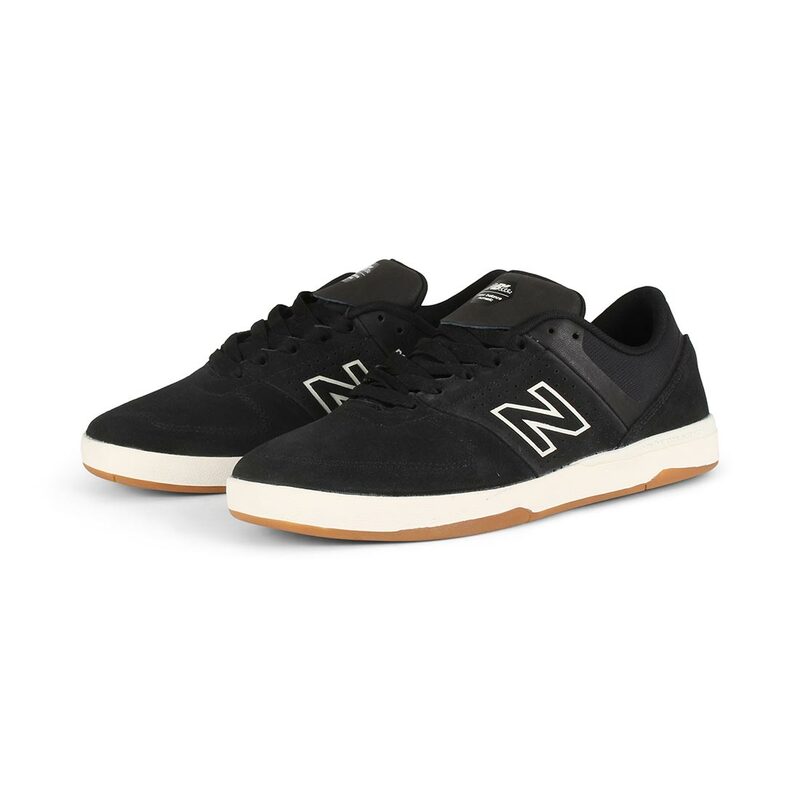 The upper is made with quality materials and has a one-piece toe and slightly longer vamp, which means less lace and stitch blow outs. 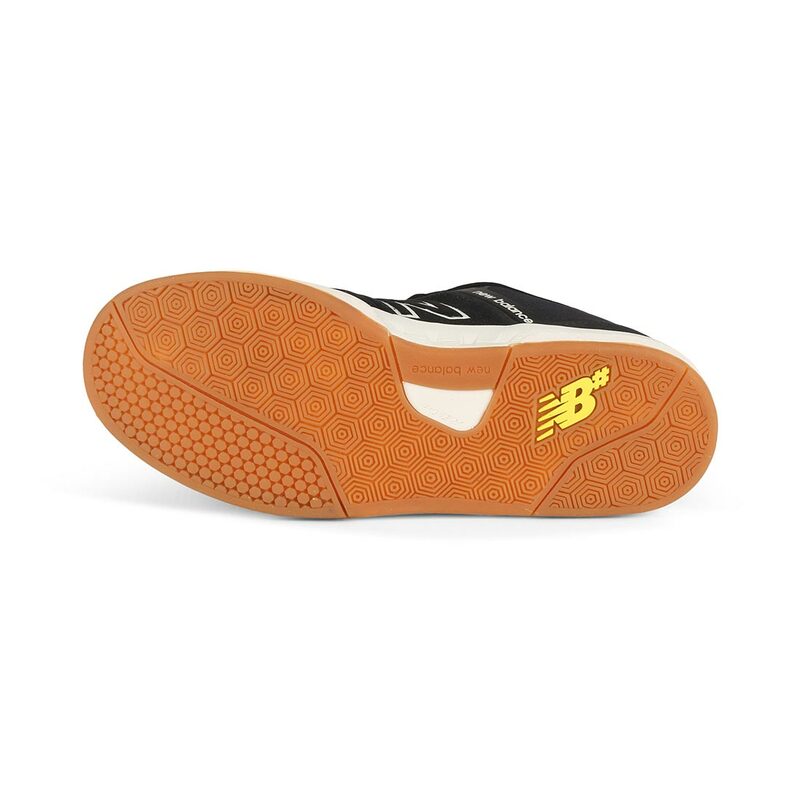 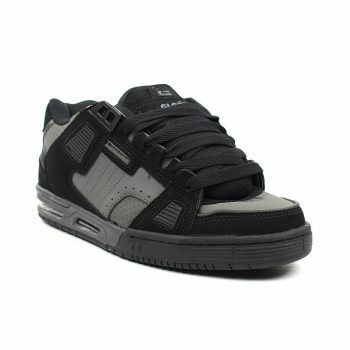 There are also classic Bones branding hits on the quarter and heel stamp.